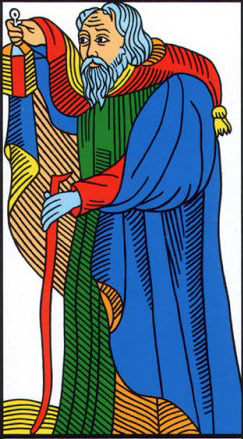 This Greater Arcana has many names: The Magician, The Magus, The Juggler or even The Witch in some feminine tarot decks. In the Rider-Waite Tarot deck, the Magician is described as a young man, with the symbol of infinity over his head and an ouroboros (a snake biting its own tail) belt, wearing a white robe and a red cloak. He stands among a garden of roses and lilies, his right hand holds a magic wand raised toward the sky and his left hand points to the earth. His table holds items representing the suits of the Minor Arcana: cups, swards, pentacles and wands. You live an important moment of your life and of your long-term evolution. The Magician usually announces a new life cycle for yourself (or for the person you are asking about). It is the proper time for new ideas and new projects. You have the ability to make your wishes come true. You develop your personal power and you become able to influence other people. You need (and you already have, at least partially) a clear vision of where you want to be and you start working to achieve that vision, thinking strategically. 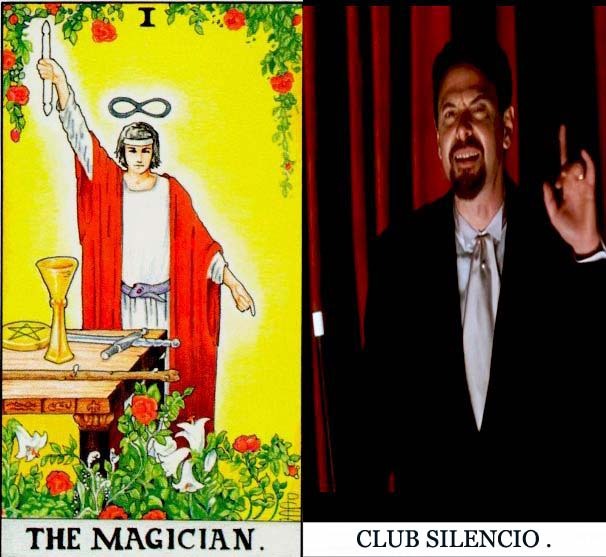 The Magician announces an improvement in your career. It could be a new job or a new position. But, most of the time, this card tells you that maybe is the proper moment to start your own business. Probably you already have the self-confidence, the motivation, the creativity and the specialised knowledge necessary for a good entrepreneur. The Magician talks about good investments and the ability to turn your personal skills into profit. If you are still single, today is an excellent day to get out and meet the man or the woman of your dreams. You have only to choose the right place for meeting your kind of person – it could be a bar or a club, a business conference, a sport event or even the Internet. If you already have a long-term relationship, you will find new ways to build intimacy with the one you love. You will have no problems in keeping your relationship interesting. You have great chances to find the best therapy and the best therapist, no matter what problems you have. 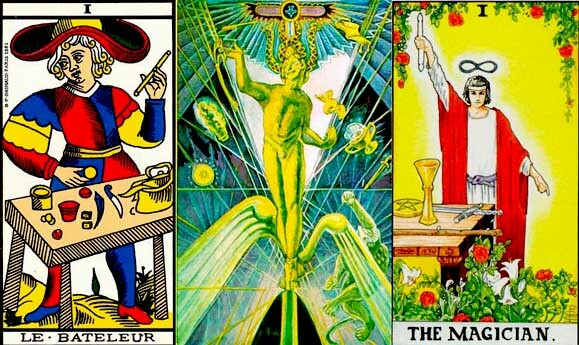 The Magician announces a good use of your physical, emotional, intellectual and spiritual qualities, developed together, to obtain a harmonious organism and a harmonious life. 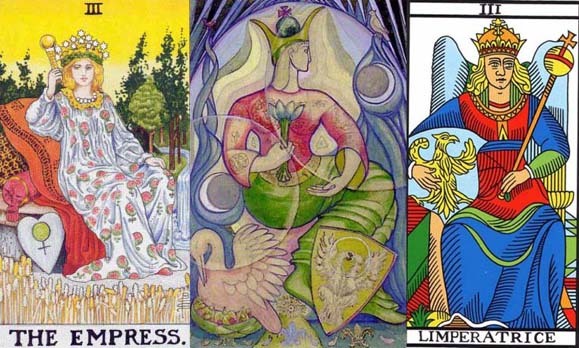 Share the post "The Magician: Interpretation and Meaning of the Tarot Major Arcana"